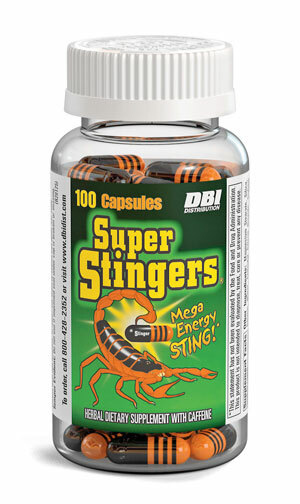 Are you feeling tired, sluggish, and unmotivated? If you answered yes, then you’ve come to the right place. 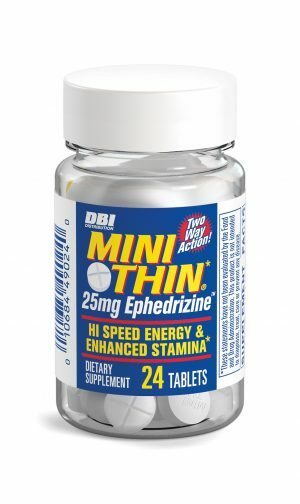 DBI Distribution offers Mini Thin 25/50®, the perfect solution for fighting every day fatigue. This formula uses sophisticated ingredients including Caffeine, Bitter Orange Peel, Black Pepper Extract (fruit), Yohimbe Bark Extract, and a Proprietary Blend of Extracts from Asian Ginseng, Ginger Root, Green Tea, Kola Nut, Rhodiola Rosea and White Willow Bark to help provide energy during those downtimes. Now you can achieve your maximum potential with Mini Thin 25/50®! 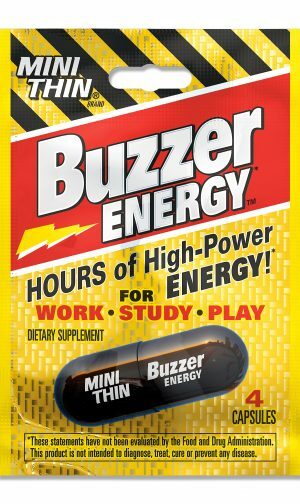 Are you feeling tired, sluggish, and unmotivated? If you answered yes, then you’ve come to the right place. 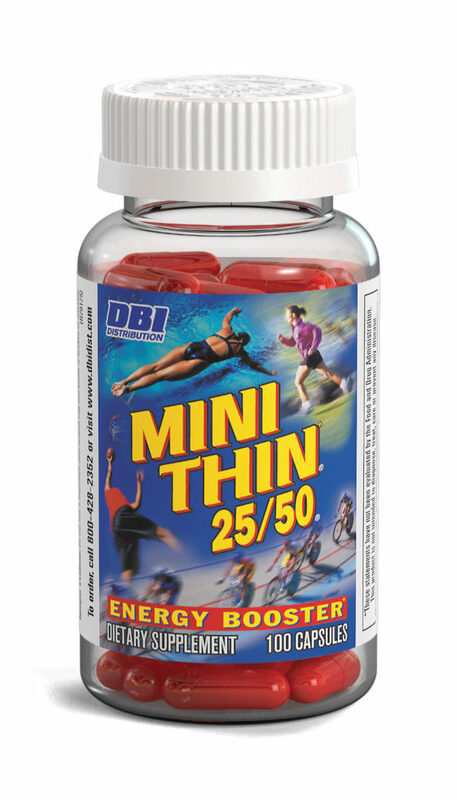 DBI Distribution offers Mini Thin 25/50®, the perfect solution for fighting every day fatigue. This formula uses sophisticated ingredients including , Caffeine, Bitter Orange Peel, Black Pepper Extract (fruit), Yohimbe Bark Extract, and a Proprietary Blend of Extracts from Asian Ginseng, Ginger Root, Green Tea, Kola Nut, Rhodiola Rosea and White Willow Bark to help provide energy during those downtimes. Now you can achieve your maximum potential with Mini Thin 25/50®!